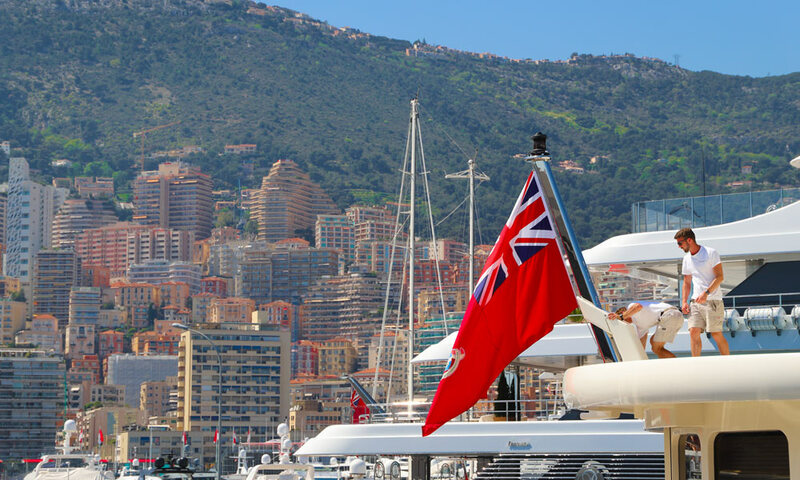 Monaco Yacht Show will take place this year from 26 to 29 September at the iconic Port Hercules of the Principality of Monaco. 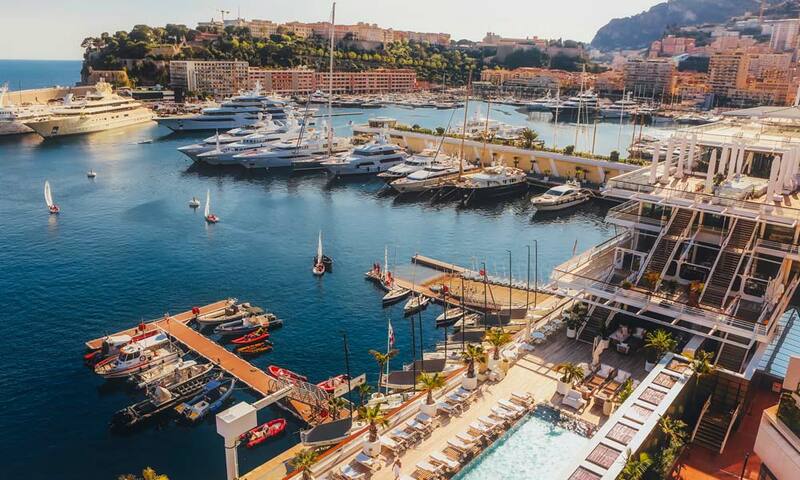 For the last 28 years, yacht owners, brokers from all over the world, future superyacht purchasers and charters attend this impressive international superyacht meeting. There will be on display 120 superyachts, of which 40 new launches, and 40 luxury tenders. Attendance to the Show requires either an invitation or daily pass at the cost of 280€/person (incl. VAT) and can be purchased online. 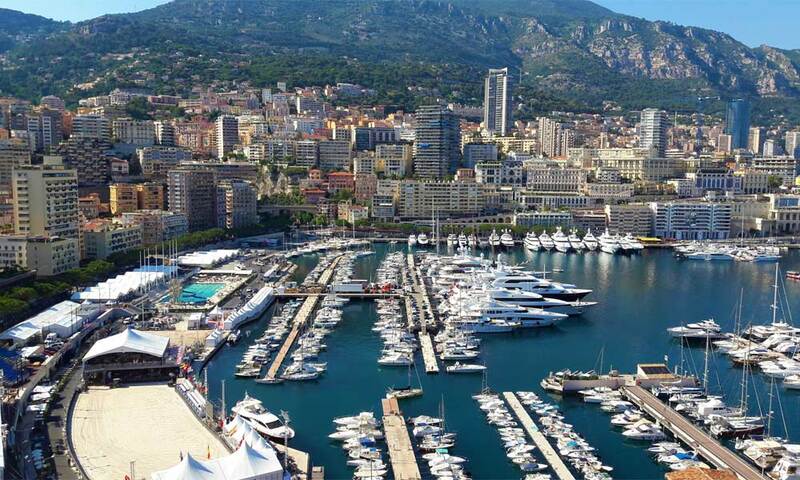 For a professional visitor pass which is valid for the four days of the MYS, the cost is 950€/person (incl. VAT) and can be purchased online until September 14, 2018.